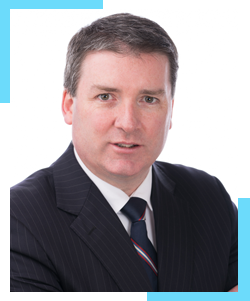 Mr. Paul McKenna is a Consultant Orthopaedic Surgeon to University Hospital Waterford and Kilcreene Regional Orthopaedic Hospital. A 2002 graduate of the University College Cork, Paul completed his Higher Specialist Surgical Training on the national Irish training scheme winning the Michael Floyd Medal. A total knee replacement can also help individuals return to their lifestyle, often pain free. Although the idea of getting an artificial knee joint may be intimidating, it is one of the safest and most effective medical procedures. A total knee replacement produces an artificial joint that functions similar to your natural knee. The goal of knee replacement surgery is to decrease pain and restore function. 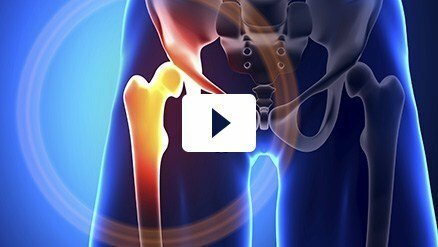 Revision hip replacement surgery is performed under general anaesthesia.